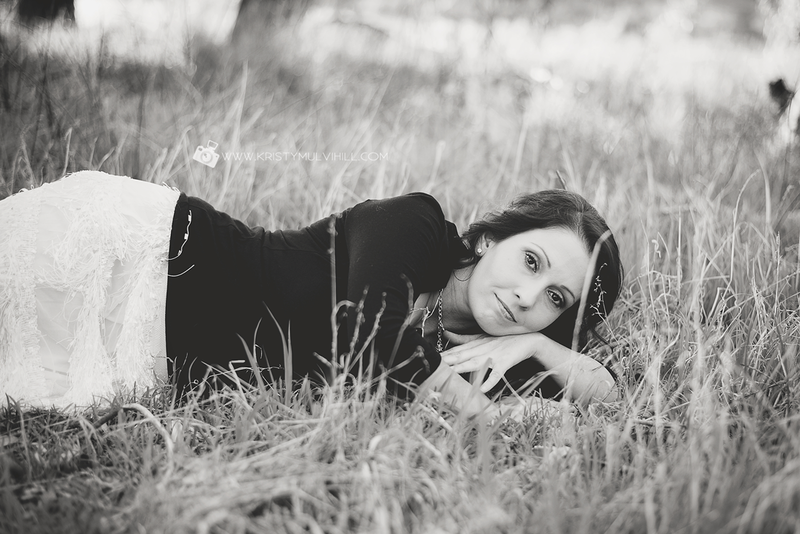 I met up with Louise last month to take some beautiful portraits of her. 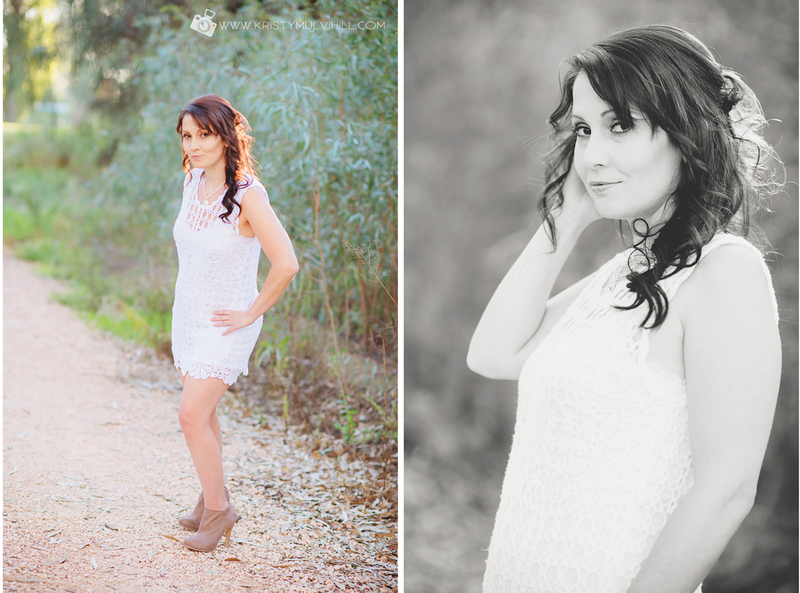 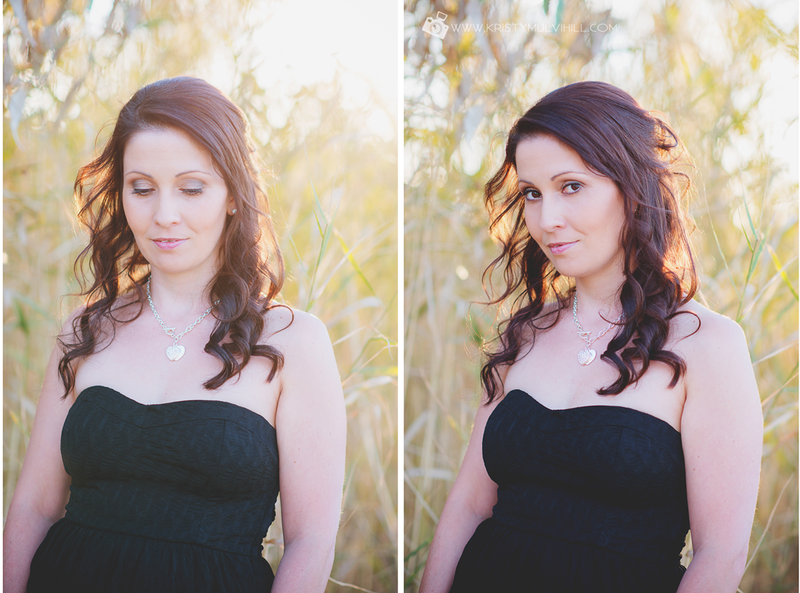 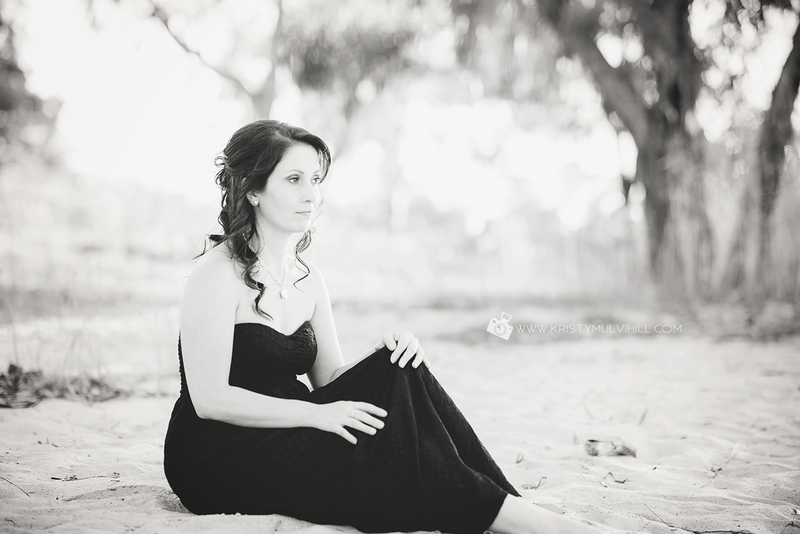 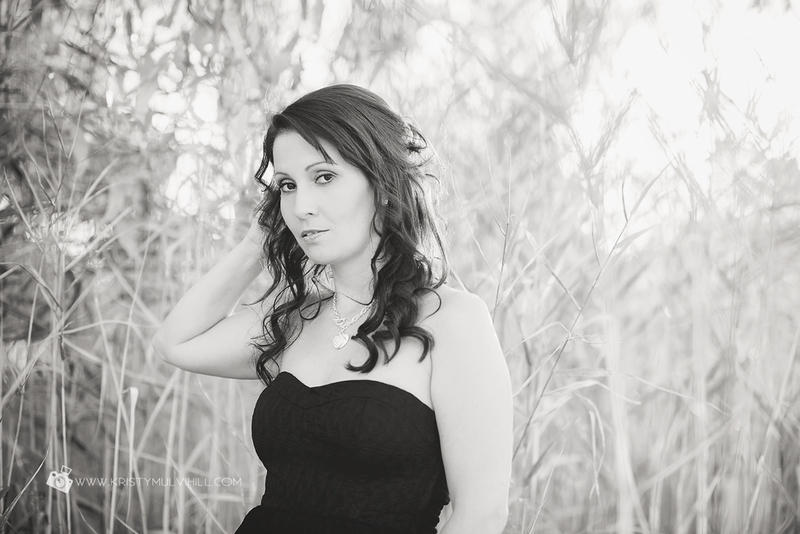 It was so good to get back to basics with a 1:1 portrait session. 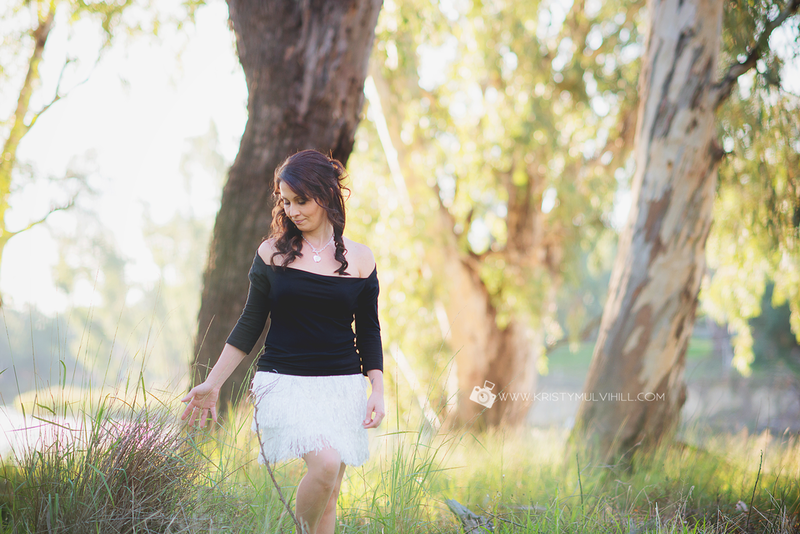 She picked a great afternoon and we had the best light too! 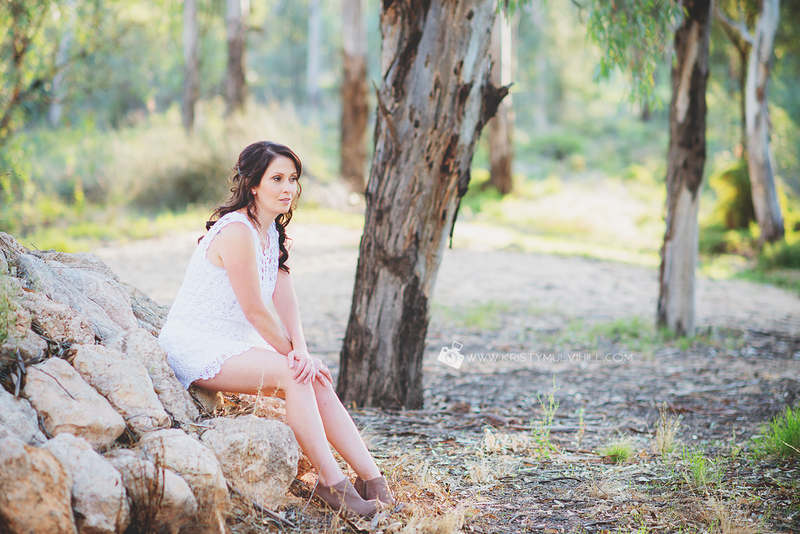 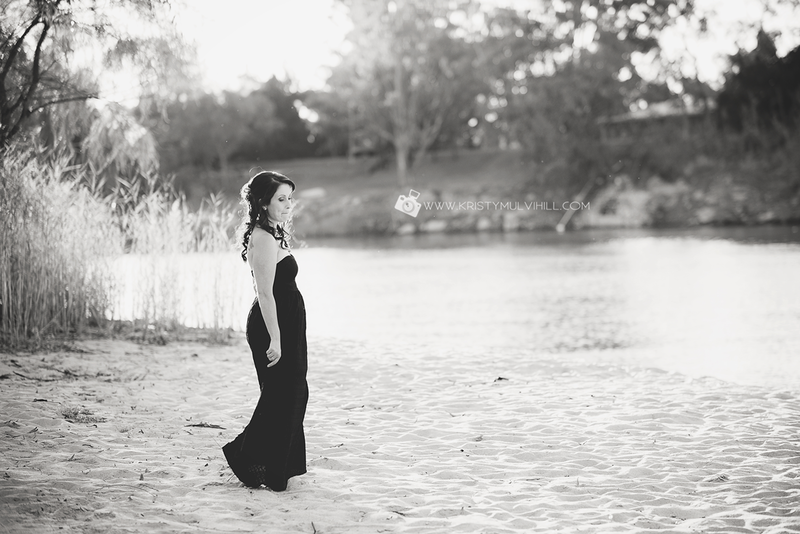 Now is a great time for portraits as Sunraysia has some awesome autumn sunsets and if you're interested in a session with this kind of lighting, contact me at kristy@kristymulvihill for details.